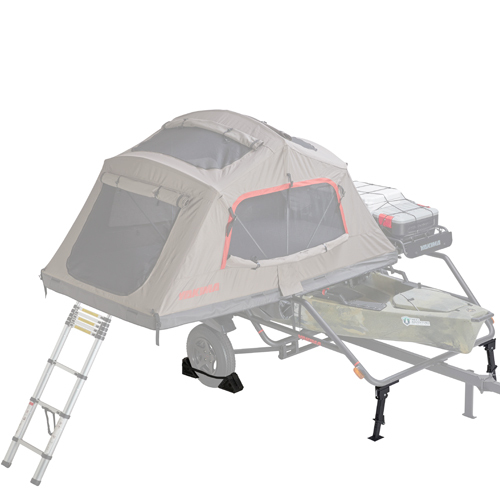 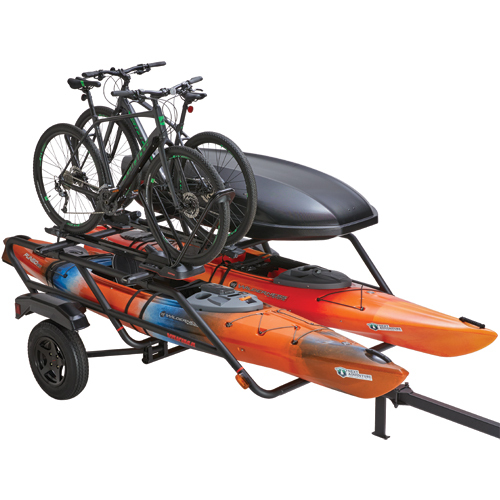 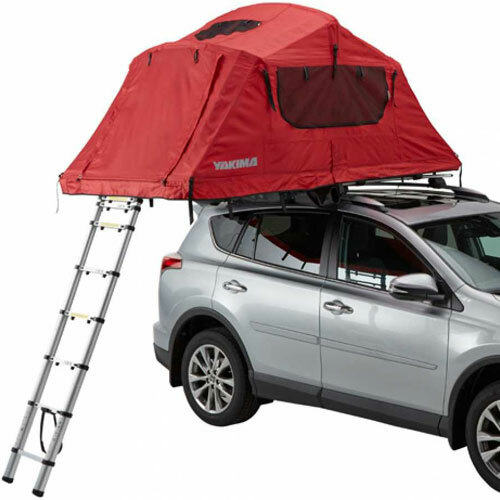 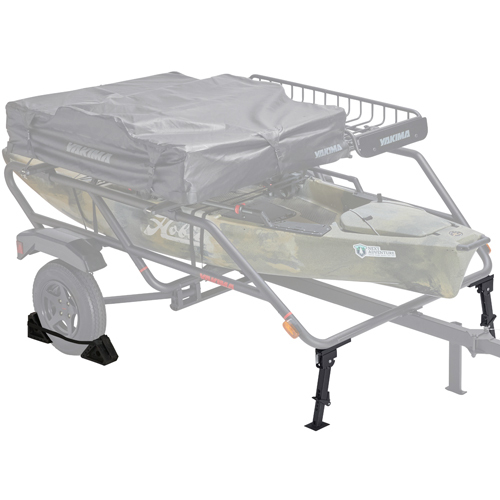 The Yakima 8008127 Tent Kit is designed to level and stabilize Yakima EasyRider Trailers when being used as a SkyRise Tent platform. 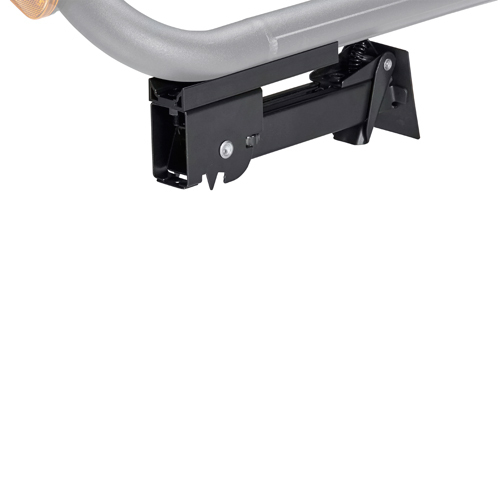 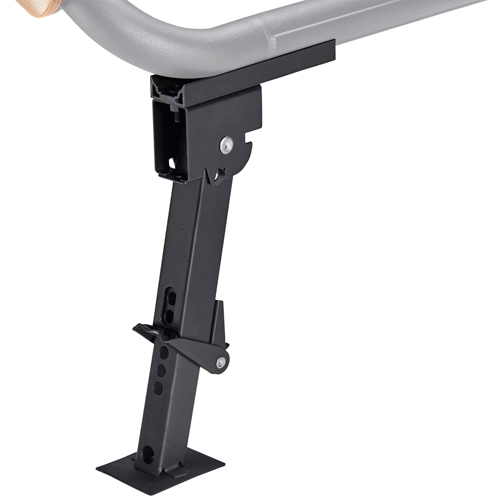 Two adjustable jack stands mount directly to the trailer to provide support and stability. 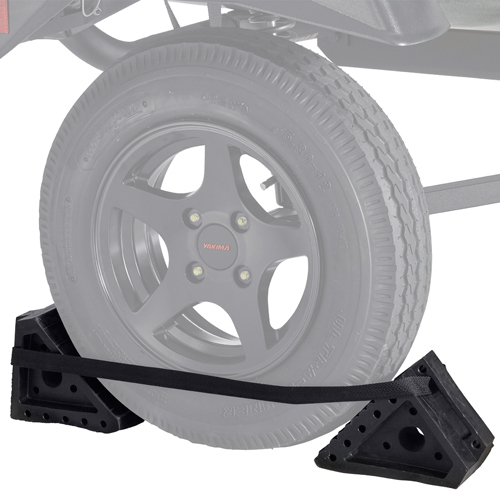 Wheel chocks are placed in front of and behind both tires to hold it in place. 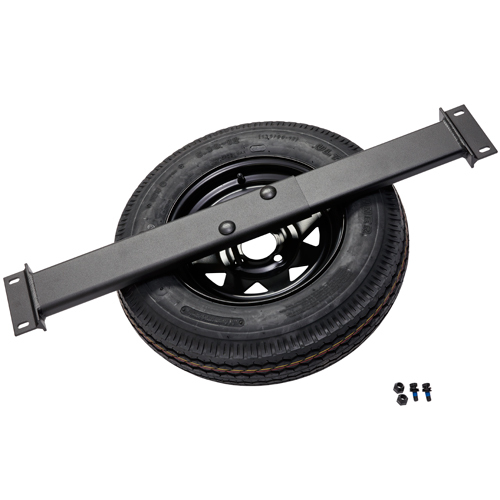 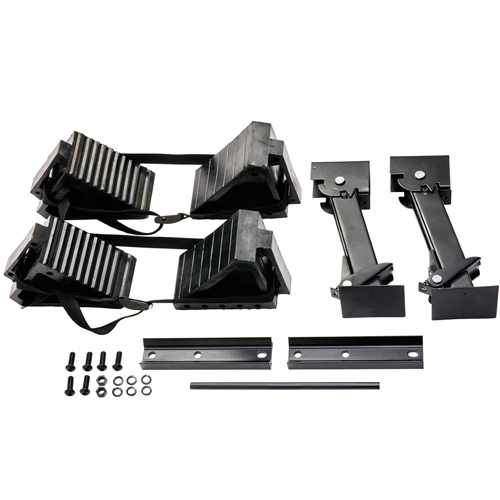 The kit includes 2 sets of wheel chocks, 2 height adjustable fold-away legs and all associated installation hardware.